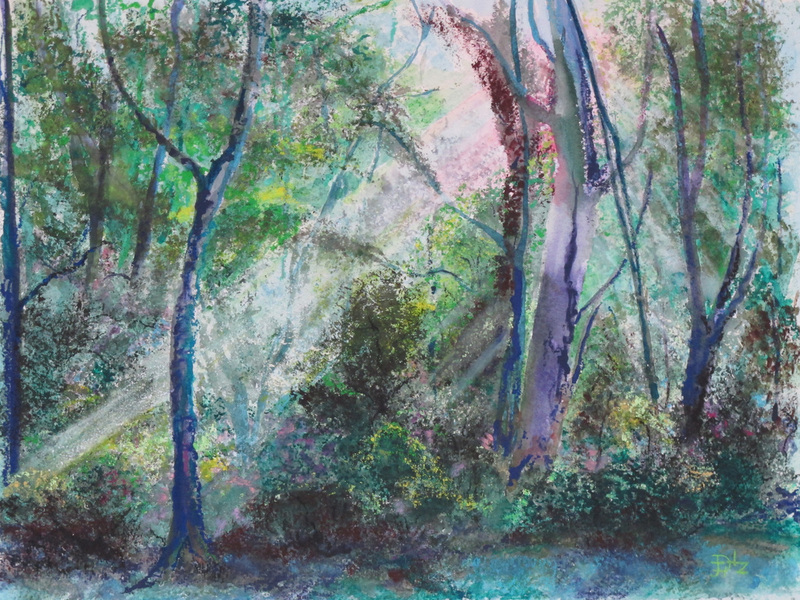 Watercolor Pastel is a remarkable, largely un-explored medium. Depending upon surface and method of application it can look like pastel, colored pencil, watercolor, or oil paint while retaining a distinct personality. Draw and paint with the same crayon! Cover dark tones with light! Join me in the class now forming at Newtown Parks and Recreation, Newtown PA.